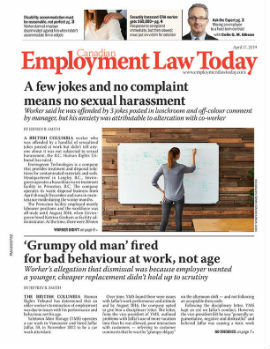 The news in labour relations and employment law circles has been full of accounts of Wal-Mart’s battles against unionization of its workforce at various stores across Canada and the United States. In 2004, a union tried to organize the employees at a Windsor store. This began a lengthy battle involving litigation, accusations of unfair labour practices and a fight in a parking lot. A six-year battle between Wal-Mart and a union over an acrimonious organizing campaign that featured an assault and accusations on both sides of unfair labour practices has been put to bed by the Ontario Labour Relations Board.